What's up! We hope that you are all ready to get your thinking cap on and start learning some more English. 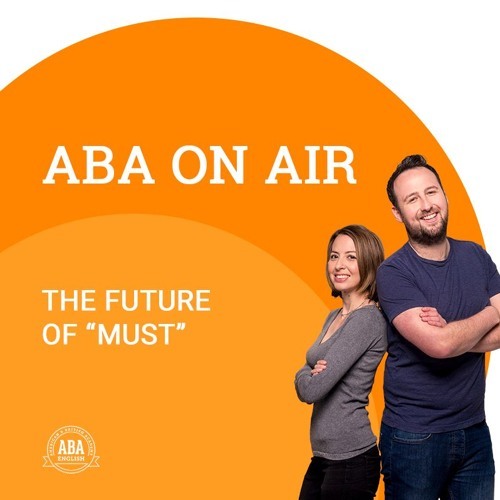 In today's podcast we are going to learn how to use "must" in the future along with examples so that you understand it well. What are you waiting for? Give the podcast a listen. Connect with us: Blog - http://abaenglish.com/blog Facebook - http://facebook.com/abaenglish Twitter - http://twitter.com/abaenglish Youtube - http://youtube.com/abaenglish See you soon!